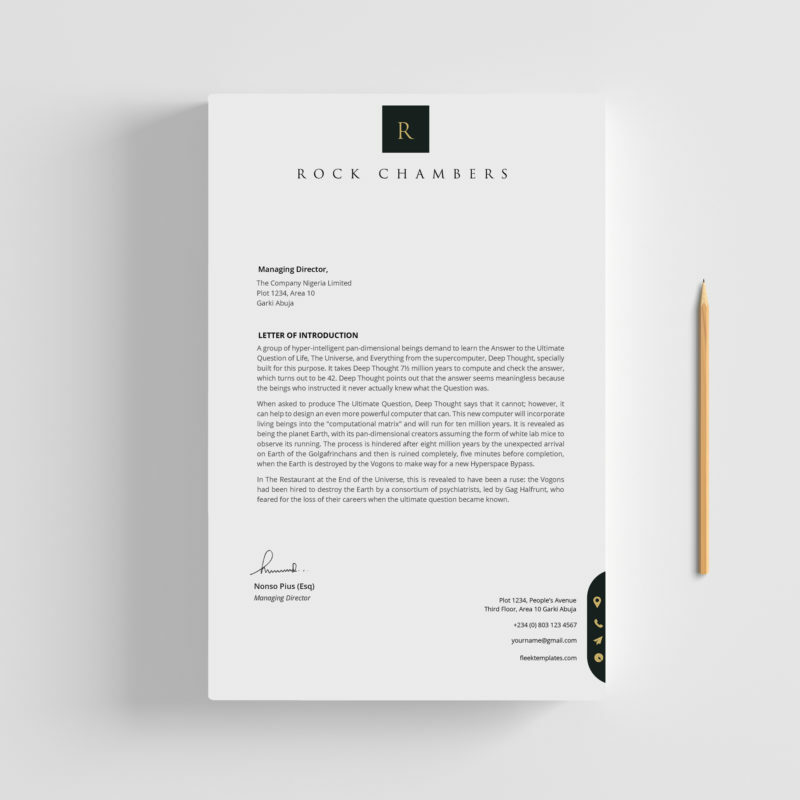 A minimal professional letterhead template . Extremely easy to edit right within Microsoft word. No need of Photoshop or Indesign. No design knowledge is needed. Comes in 3 different professional styles and colors. Change the colors of shapes and icons to any color of choice, resize and rearrange however you want right within Microsoft word. Note: You must install the above fonts before opening the template.